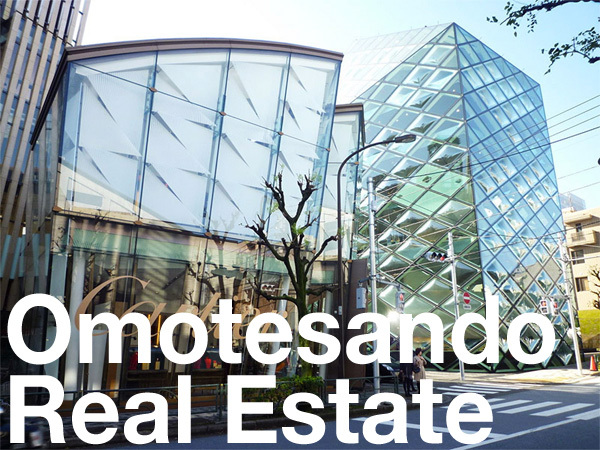 On October 29, Tokyo Land and Kajima Corporation announced plans for high-rise office and residential buildings in the waterfront Takeshiba area in Minato-ku. The project will also provide facilities for trade and content promotion and international expansion. JR Hamamatsucho and Takeshiba Station will be connected via a 500 meter long pedestrian bridge. 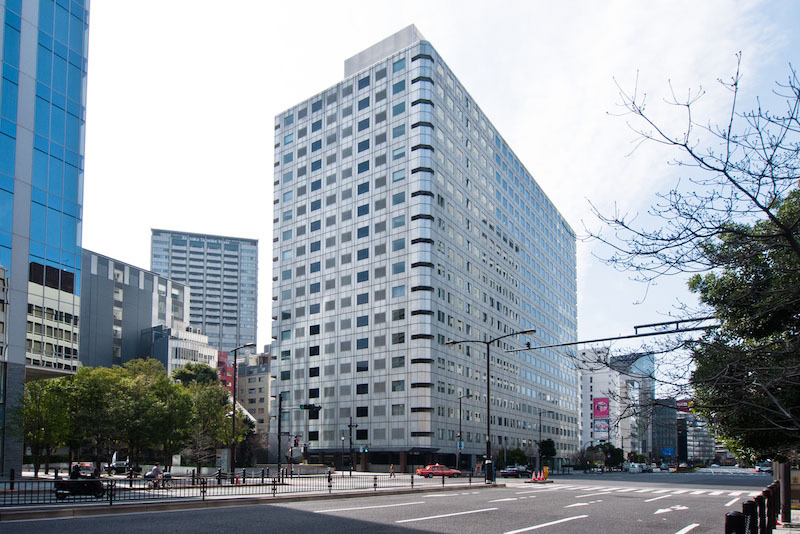 According to Reuters, Sekisui House plans to acquire the Kokusai Akasaka Building for 74 billion Yen (724 million USD). The office building is located alongside Sotobori Dori Avenue and is meters from Tameikesanno Station. It is also just across the street from Sanno Park Tower. 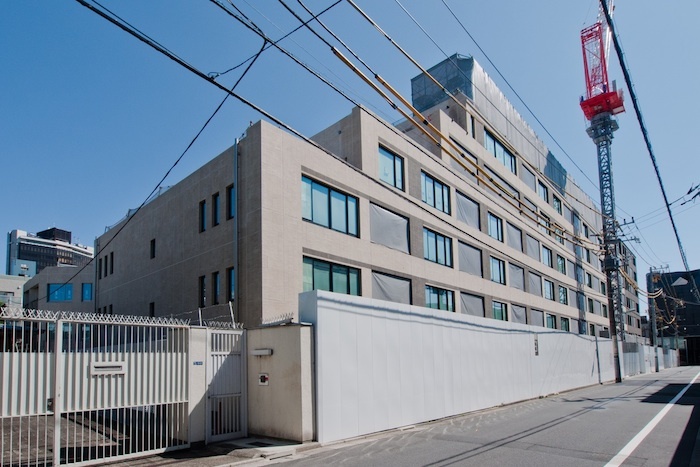 Meiji Jisho, a company affiliated with Cerberus Capital Management, has sold a 1,916 sqm block of land in Minamiaoyama 3 Chome to Shimizu Corporation. The deal is estimated to be around 13 billion Yen (6,785,000 Yen/sqm). The land is currently a parking lot and fronts onto Aoyama Dori Avenue. An adjoining 2,500 sqm site was sold by the Urban Renaissance Agency (UR) in March 2013 for 5.6 billion Yen (2,240,000 Yen/sqm). It was reported that the buyer was City Index Seven – related to the Murakami Fund. UR’s landholding is more scattered with private roads and a smaller street frontage. According the MLIT, the average transaction price of an apartment (including both new and old) in the first half of 2013 was 55,143,800 Yen (919,600 Yen/sqm) in Minato-ku and 35,182,100 Yen (814,200 Yen/sqm) in Shibuya-ku. According to listing site Homes, the average yield on an apartment in Minato-ku as of June 2013 was 7.22%. The average yield across Tokyo was 8.3%. 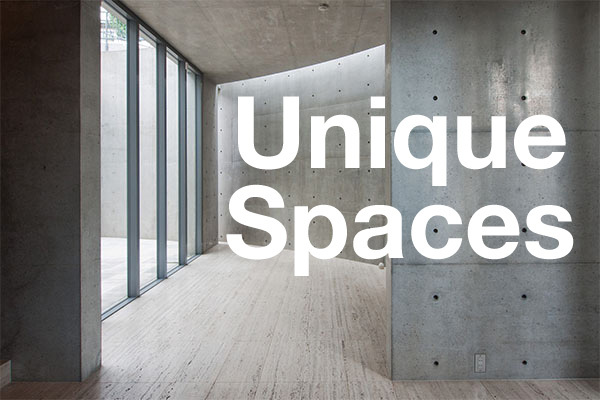 The vacancy rate was 9.9% in Minato-ku and 11.0% across Tokyo. 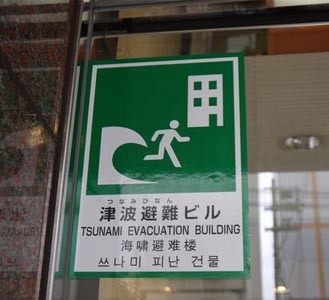 Selected buildings in Tokyo’s Minato ward will be soon be designated as tsunami-evacuation points. Negotiations are underway between the local city council and 16 companies who own buildings of 10-storeys or higher. Approximately 36.5 million Yen has been set aside in the City’s budget. Several commercial and residential buildings in Arakawa-ku and Koto-ku have already received designations. While Arakawa-ku provided some assistance with the purchase of emergency supplies and rations, Minato-ku will provide all necessary supplies to the co-operating buildings. They are also considering providing assistance with any upgrades to building security so that they may be accessible to evacuees in an emergency situation. 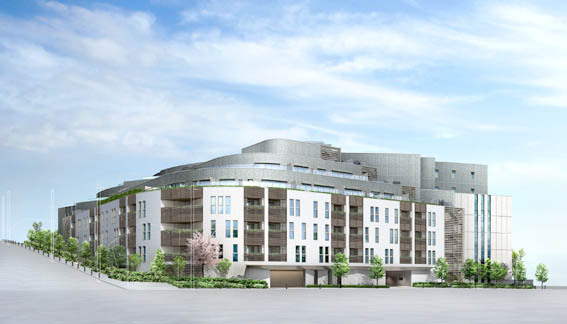 Apartments in Proud Minamiazabu go on sale today. 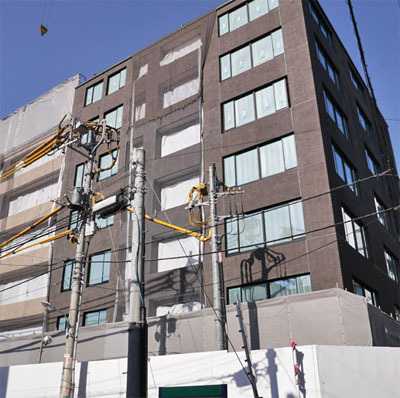 64 of the 88 units will be available for sale in the first round and prices range from 60.9 to 490 million Yen, with an average price of 1,257,000 Yen/sqm. 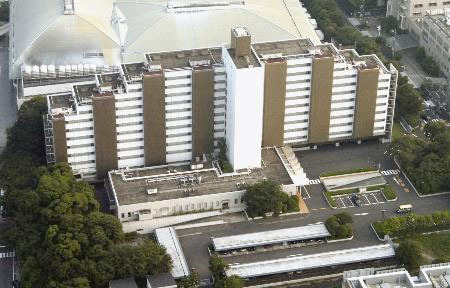 The Kanto Local Finance Bureau has announced the sale of the former lodgings for the members of the House of Representatives in Minato-ku to Tokyo City. According to ‘rosenka’ land valuations, the value of the sale has been estimated at over 10 billion Yen (125 million USD), and the expected proceeds will go towards reconstruction following the Tohoku disaster.